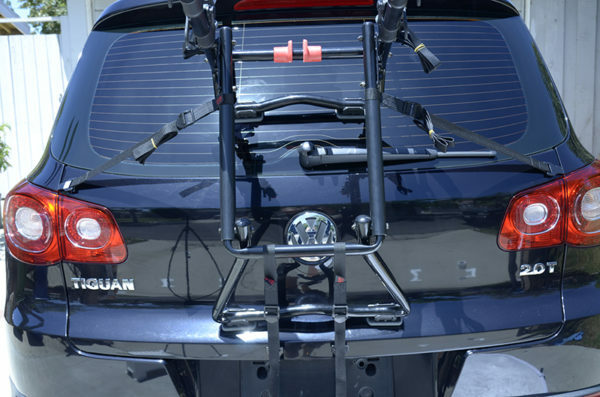 I have been meaning to write another review for another bike rack for a while now, and a little bit of research has made me realize that there is a good amount of people out there that wants to know more about Allen’s Premier 4 bike trunk rack, S104. So I decided to read all the feedbacks on Amazon and compile them into a review so I can save you save time if you are one of those people looking for more info on this model. If you don’t wish to read the the whole review and would like to see the latest price on Amazon for Allen S104, you can click here. 1 Why Should You Care About Amazon Feedbacks? 4 Is it easy to install? 5 Does it scratch or damage the car? 6 Does it hold up when going on long trips? 7 What kind of bikes can I use this for? 8 Can I use with a car that has a spoiler? 9 Will this fit (any kind of car or model goes here)? Why Should You Care About Amazon Feedbacks? At the time of this article, there are over 200 feedbacks (216 to be exact) and 65 questions answered on Amazon about S104. I don’t have to sell you on the idea of Amazon.com, you already know enough. The reason I heavily rely on Amazon customer feedbacks and questions when researching any product is, the people that write these feedbacks are very honest and usually very passionate about their opinions (especially if they do not like the product they have purchased). However, most people may not know this, but if a product has over 200 feedbacks with an average of 4.2/5 stars, as in the case of Allen S104, that is a big number, especially for Amazon. Even though people love to shop on Amazon, only about 1/3rd of the customers only write feedbacks. The ones who write a feedback are really honest about their experiences with the product they have purchased. In short 216 feedbacks and 65 questions answered is a good sample size from actual users. Let’s get the typical general information out of the way first. This rack is designed to fit sedans. Minivans, SUVs, and hatchbacks. Allen actually has a very helpful fit guide on their website. However, even though this fit guide is really accurate, in some cases, it says S104 will fit your vehicle and some (although very few, may be 2 or 3 from all the feedbacks) customers mentioned it did not fit their vehicle. That’s why the knowing the dimensions of the rack might help. It may be boring to read on a blog post, but if you really want to be sure, measure where the rack is going to go on your car and see the Allen S104 will fit. The dimensions of the racks are 36 x 18.4 x 4.8 inches. The length of the actual arm that the bikes sit on is 21 inches long. 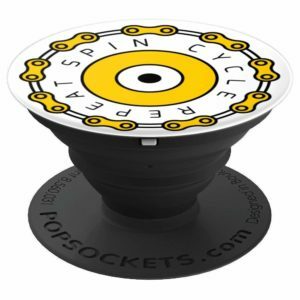 The 36-inch total length of the rack is important because, if you have never driven a card that has something that long sticking out of the back like that, it will be an adjustment, especially with 4 bikes that will add more weight to the total weight of the car. Some cars already have bad blind spots (I love my Honda, but it really has so many blind spots, it took me a while to get used to it.). So, the overall size of the rack is something to think about. Not a huge deal, but it may be an adjusting process. 4.8 inches wide. This is important because this width is not adjustable. That means, for some bikes you may need to be a little creative in order to mount them on the rack. More on this a little later. The last thing is, the 18 inches is important because, when you install S104 on your car, Allen’s instruction manual specifically mentions not to rest the bottom feet of the rack on the glass. They must rest on a rigid surface. This rack can carry up to 4 bikes and maximum weight capacity is 140 pounds total. That means, not fat bikes. 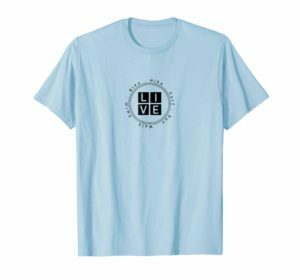 I tried to find if this can be used with fat bikes, could not find anybody that says “yes”. Also that 140 pounds is the extra weight that I was talking about above, you may have to drive slower than usual while using this rack. The rack itself weighs about 21 pounds. The rack sits almost at a 40-degree angle, this is done intentionally, in order to distribute the overall weight efficiently. Now that we got all that out of the way, what do actual customers say about Allen S104? First of all out of the 216 customer reviews, 64% are 5 stars and another 19% are 4-star reviews. There are 7% 1-star reviews. I will address the 1-star reviews at the end of the article. Yes, almost all of the feedbacks mention that this rack is very sturdy. 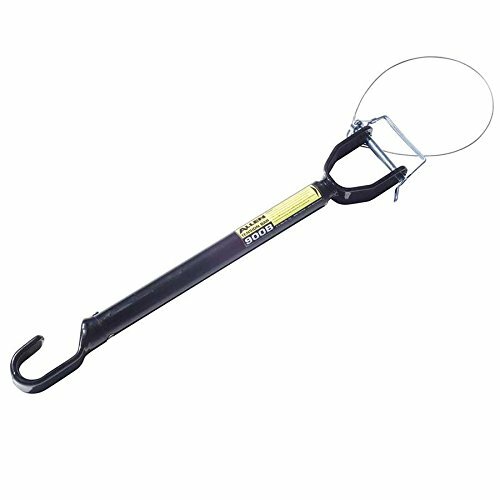 There is a few that say it is heavy, but quickly mention that it is a 4 bike rack, so it is normal that it might be a little heavier. 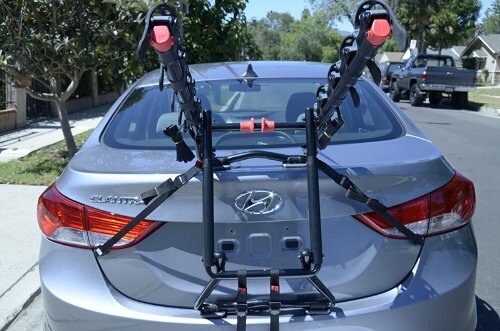 21 pounds for a 4 bike rack doesn’t sound that heavy to me, I have written a review for Hollywood HR1400, that one is almost 85 pounds. Overall, I would say most of the customers agree it is easy to install. It comes pre-assembled so you don’t have to put it together like an Ikea furniture, that is good, and from all the videos I have watched, it looks pretty easy to me. Amazon has a great quick video on their product page. You can watch it here. Also if you want to see the installation manual, you can get that here. Allen recommends removing the rack when not using it. Multiple people actually asked this question, and some said they don’t have any problem leaving it on the car. The rack actually folds when it has no bikes on it. This makes it easy to store in a garage. When it folds, it is the whole rack, you cannot just fold the arms. Does it scratch or damage the car? This is a question that gets asked a lot no matter what bike rack you are researching. This model is no different than other, some say it scratched their car, some say they have had no issues with it. There are 3 feedbacks that caught my eye, all positive, BMW, LEXUS and MERCEDES owner, three separate customers, all said no issues. One thing, just to be on the safe side, if you are not using all the straps for some reason, you should tie those down. That is true for any kind of bike rack. 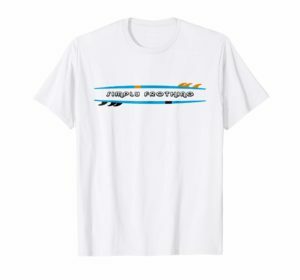 Does it hold up when going on long trips? One review mentioned, he used it for a 1000 mile trip with no issues, I don’t know that is the norm, I would guess it is not, but that is impressive. There are multiple feedbacks, for 300 to 400-mile trips, with 4 bikes without any issues. Of course, if you are planning on a long road trip like that you should do your own due diligence and make sure everything is secure and tight. The important point about any kind of trips, you have to make sure you are not blocking the rear lights, brake lights when you load the bikes on the rack. What kind of bikes can I use this for? Everybody agrees that it is really easy to use S104 Allen for adult bikes especially 24” or 26” bikes. It can fit smaller bikes as well, but you might need to load the bikes a little differently because smaller bikes will have a small frame. It seems like most people did not have any issues fitting a couple of adult and a couple of kids bikes at the same time. Although multiple customers suggest that you load the kids bikes first and then load the adult bikes. Anything smaller than 20-inch bike might require some serious creativity. The Same thing is true for traditional women’s frames as well. If the top tube on your bike is horizontal or nearly horizontal, it should fit fine. Can I use with a car that has a spoiler? I am going to say no, even though, again, one customer mentioned she uses it on her Ford Focus that has a spoiler. I really think, and this is my opinion, it is not a good idea. Also, Allen’s website does not mention that it can be used with cars that has spoilers, I assume, if you could use it, they would have mentioned it. Will this fit (any kind of car or model goes here)? Out of the 65 questions, this is the most asked question. This is true for all bike racks by the way. “I have X model car, will it fit?”. This is where you need to first check Allen’s fit guide, and if you want to be sure measure your car and see the dimensions of the rack can fit safely. Out of 216 feedbacks, 14 of them were 1-star. I am only going to mention a couple of serious ones because some complain that the web site says it fits their car but it doesn’t, one mentions it damaged his car, even though he shouldn’t be resting any part of it on glass, it sounds like that’s what happened. Others are shipping issues. The two serious ones that I want to mention are the ones that say the straps started to break or the pins came loose on the rack and the rack was on the floor. These are serious defects for those two instances and I totally understand why they are upset. I would be too. However, and this is my opinion, I am assuming Allen sells hundreds of racks every year, and some of them are going to be defective. That is not enough, at least for me, to dismiss that whole product line. 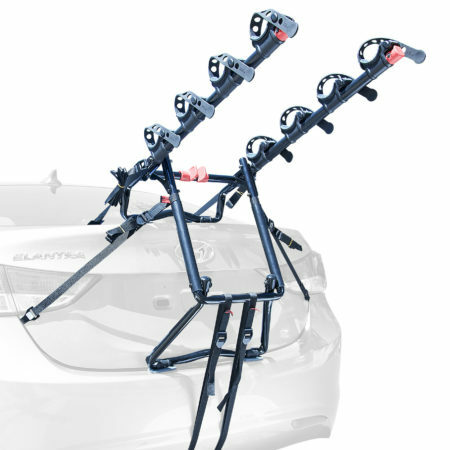 Hopefully, you are more informed about Allen S104 4-bike rack now that you have read this review. 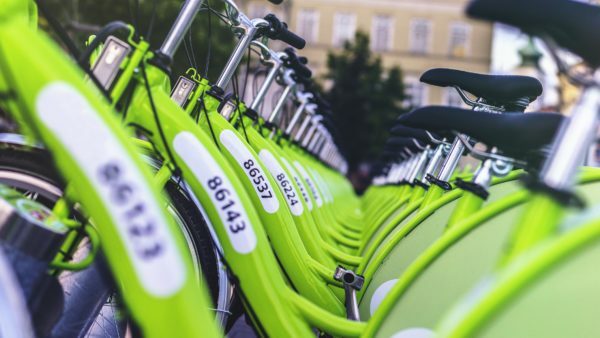 Allen is one of the better-known companies when it comes to bike racks and in this case, 83% of the customers agree as well. 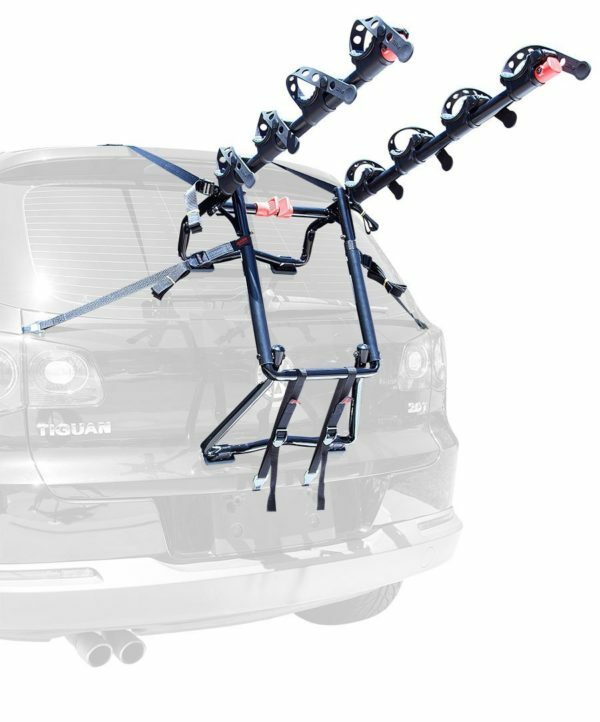 If you would like to see the latest price on Amazon For Allen S104 4-bike rack, click here. Happy biking, go enjoy life!! This entry was posted in Allen Bike Racks, Bike rack on August 19, 2017 by ozziewizzard.